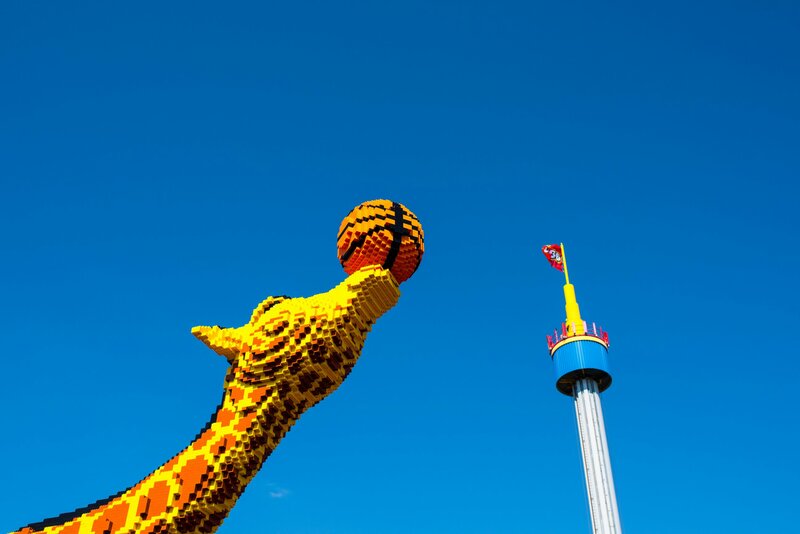 One more walk through the Legoland Germany. Impressions of the Legoland Star Wars Day. 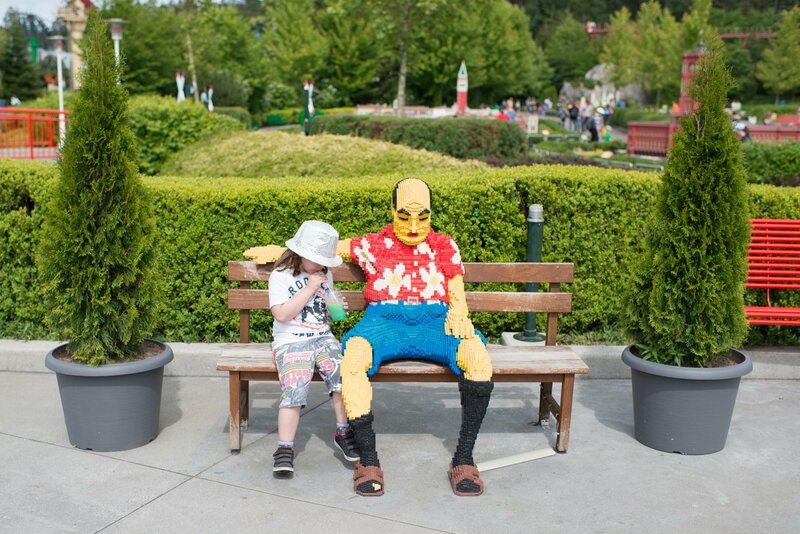 Little scenes of Legoland Germany. Photos from another Legoland trip. Situations of the real life in the Lego Miniland. 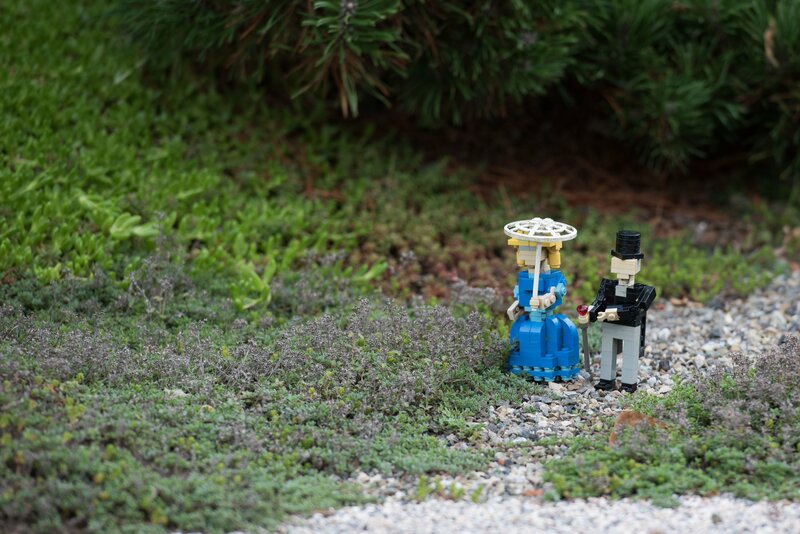 Shoots of some figures of the Legoland Germany.